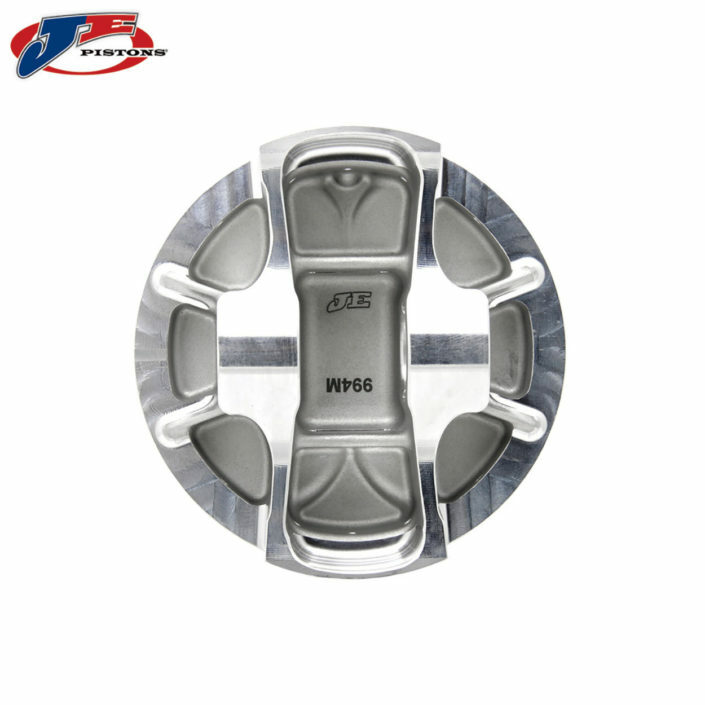 With over 60 years of experience, JE Pistons is the leader in high performance forged pistons. We’ve built a reputation that the competition can only follow. 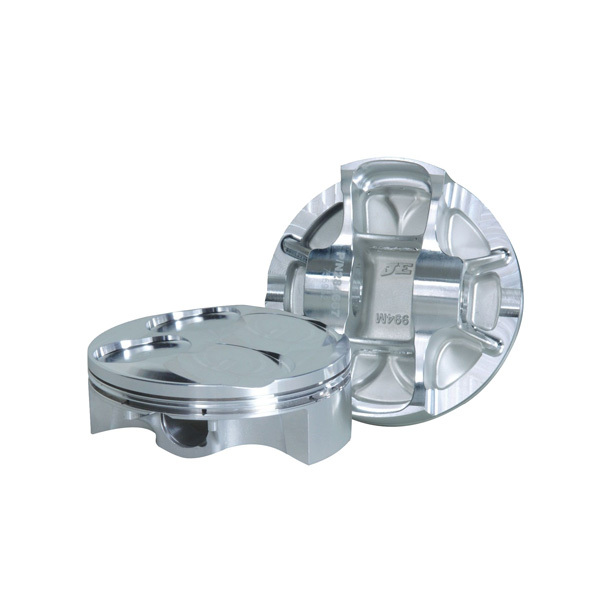 JE has a history of manufacturing the highest quality pistons and components that professional engine builders, race teams, and high performance enthusiasts trust and rely on. 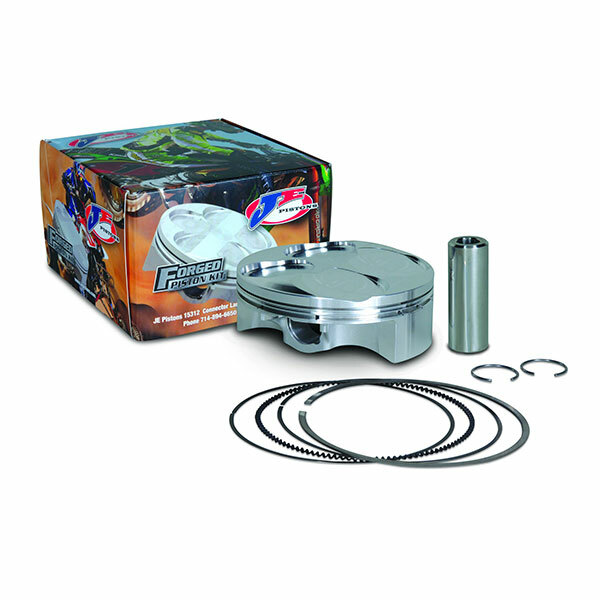 The top engine builders in NASCAR, ALMS, NHRA, AMA Supercross and others choose JE Pistons over any other brand. 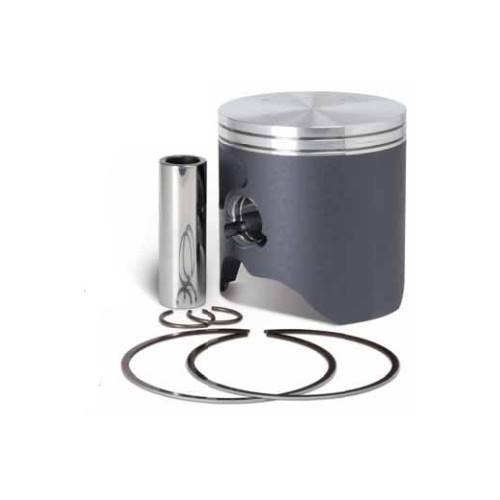 For over 60 years, JE’s position at the forefront of performance piston manufacturing has been a result of continuous research and development of unique materials, piston designs and technologies. Utilizing State-Of-The-Art CNC machines for manufacturing along with purpose-designed forgings, JE is able to maintain exacting specifications on each and every piston and hold tolerances to millionths of an inch. Also available from JE is industry-leading processes like Ultra Crown, a Digital Three Dimensional piston crown machining process and Finite Element Analysis (FEA). FEA is a computer process whereby stress and fatigue are tested on a computer model before it goes into production. JE is the only performance piston manufacturer to earn the ISO 9001:2008 quality standard which confirms that JE provides customers the highest standards in quality control. In addition, we also have State-Of-The-Art inspection equipment and testing equipment which enables us to constantly bring you, the customer, the very latest in piston design configurations.